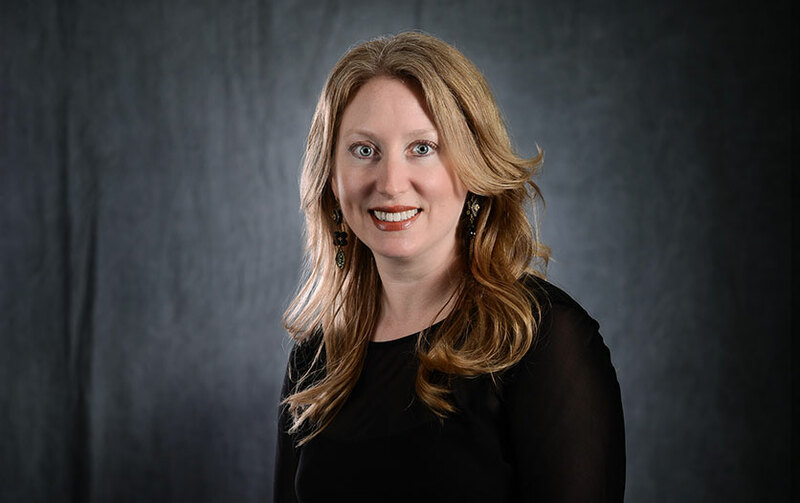 Professor Lynda Marshall holds a Bachelor of Music Education degree from Illinois State University, and a Master of Music degree with an emphasis in Music Education from Southern Illinois University Edwardsville. At Kaskaskia College, she conducts the Concert Choir, KC Blues, and Community Chorale. Additionally, she teaches class piano, applied voice and piano, and general education courses. Professor Marshall began her teaching career in 1998 at Edwardsville High School in Edwardsville, Illinois. She built an exemplary choral program there and assisted in developing new courses and opportunities for students enrolled in the choral program. Her choirs were selected to perform at the Illinois Music Educators Association All-State Conference three times under her direction. She was awarded with an Emerson Excellence in Teaching Award, an honor bestowed on 100 teachers in the St. Louis/Metro-East Area. In 2010, she became a National Board Certified Teacher in Music: Early Adolescence through Young Adulthood. Prior to her appointment at Kaskaskia College, Marshall also served on the adjunct faculty at Greenville College where she taught applied voice and the Greenville College Chorale. In addition, she was an adjunct faculty member at Southern Illinois University Edwardsville where she taught Secondary Vocal and Choral Methods. Marshall is an active clinician and adjudicator for regional and state music festivals and contests including ILMEA, IGSMA, IHSA, and SIYAO. She was guest conductor for the 2014 ILMEA District 8 Junior Treble Chorus and the 2016 ILMEA District 5 Junior Chorus. In November, 2018, she will be guest conducting the ILMEA District 6 Senior Chorus. For over twenty years, Marshall has taught private voice and piano lessons for all ages and accompanied choruses, soloists, and musicals in the St. Louis/Metro-East area. Additionally, she has been a strong advocate for music education, serving ILMEA in various capacities during her tenure in the public school system. She is also a member of ACDA, NAfME, and ILMEA.